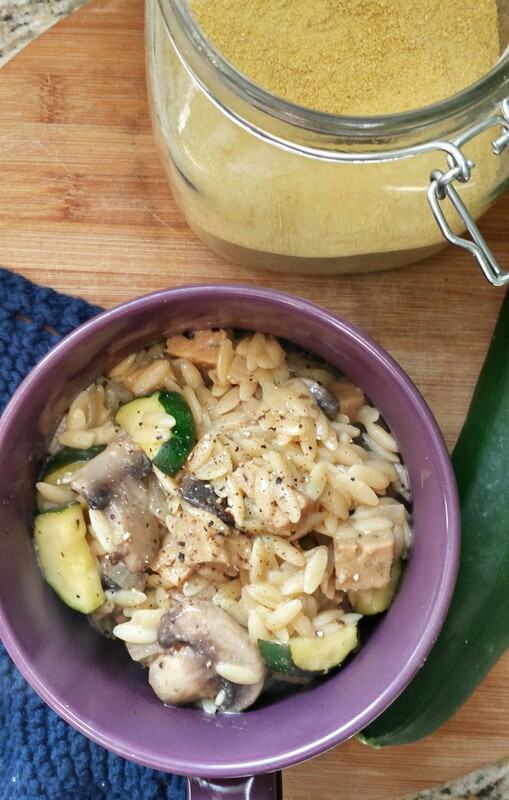 One of my favorite side dishes to make is orzo with basil and nutritional yeast. It’s cooked slowly in broth which achieves a creamy texture, similar to risotto. 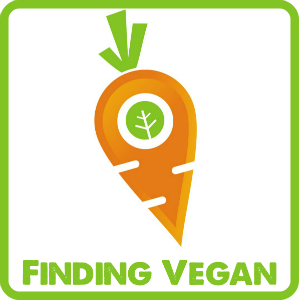 Nutritional yeast gives it a cheesy taste and tang, like grown up mac and cheese. I’ve always liked small pastas like orzo and ditalini, they’re much more fun to eat to me. The sausage and sage make this dish a fantastic fall meal, great for lunch or dinner. It’s hearty and rich enough to be an entrée but could easily be a side for a larger meal. 1. Heat olive oil over medium heat and sauté garlic and onions for 1 minute. 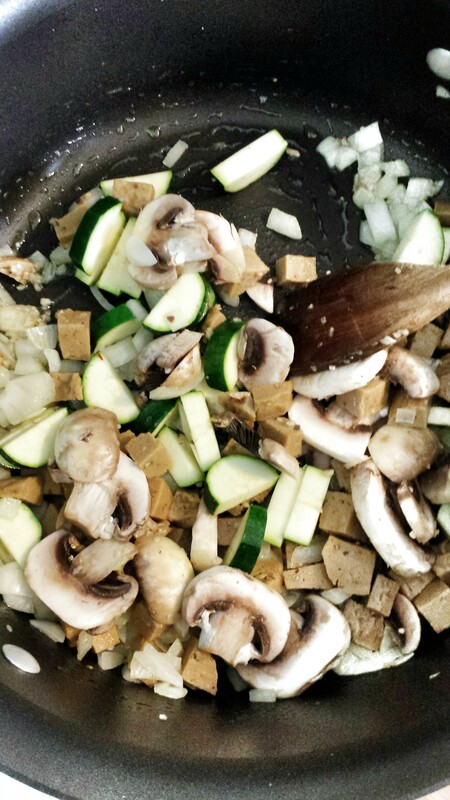 Add sausage, zucchini, and mushrooms and cook for another 5 minutes. 2. Add orzo and cook until lightly toasted, then stir in broth. Heat to boil then lower and cover. Stir occasionally and add more broth as necessary. 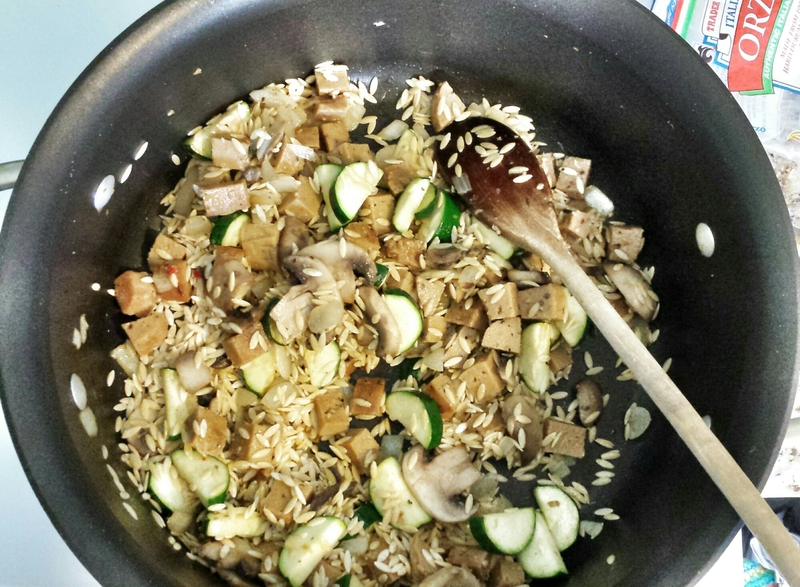 Continue cooking until orzo is tender and little liquid remains. 3. Add sage and nutritional yeast. Serve with Orval or Leffe Blond. 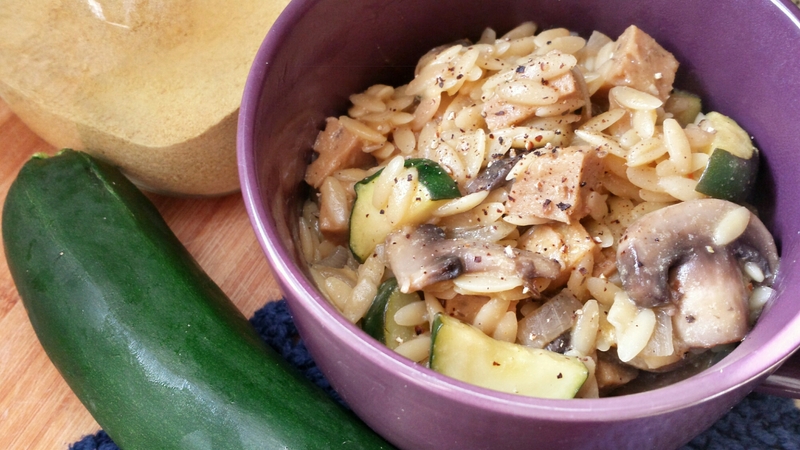 I don’t usually cook Orzo, but this looks great. I’ll have to give it a go!